When looking for a document or file that you need, how long does it usually take you to find it? Even if your computer is very well organized, you probably have to go from one folder to the next trying to find it. Let me guess, after you do find the document you’re looking for, you probably then have to start searching for another file that has the rest of the information you need, am I right? If I struck a chord with you, then it’s time for you to learn about the secret program that makes organizing and finding information on your computer a breeze. If you’re still using Microsoft Word, a physical notebook, your head, or sticky notes to record important information, it’s no wonder you’re spending way too much time searching for those resources. One of the most underutilized programs in the business world is Microsoft OneNote. OneNote is comparable to having a physical notebook, the major difference being it’s on your computer, so you’re able to insert pictures, videos, audio files, and much more in to it. If you’re a newbie to OneNote, or maybe you’re an avid Word user, here are a few of OneNote’s key features that put it at the top of our ‘Places to Store Information’ list. What does that mean? It means that any device you’re logged on to your Microsoft account on can access your OneNote files. You create a notebook on your computer, open it from your phone, and edit it from your tablet. Even better, you can link your Outlook Calendar appointments to a specific notebook, so you always know where to find the information you’re looking for. With OneNote, you don’t have to worry about emailing documents back and forth with your co-workers anymore, as OneNote notebooks can be linked to your meeting appointments in Outlook. If you have a few files that you want everyone to look at during the meeting, all you have to do is place them in their designated notebook, and link that notebook to the meeting invite. Everyone in the meeting will be able to view, edit, or make notes on the documents. There are some people who prefer hand-writing things over typing them, which is also OneNote friendly. While grabbing a pen and paper is easy for jotting down names or numbers, those notes are just as easily lost. With OneNote, you can type or write your notes, and you can even convert your handwritten notes in to typed text. This is one of the coolest OneNote features in our opinion. You can lock any section of any notebook by highlighting it, right-clicking, and selecting “Password Protect This Section.” This is especially handy if you handle confidential client information, or if you want to store personal information in OneNote. Be careful, though, if you forget your password, no one will be able to unlock the text for you, not even Microsoft Technical Support. 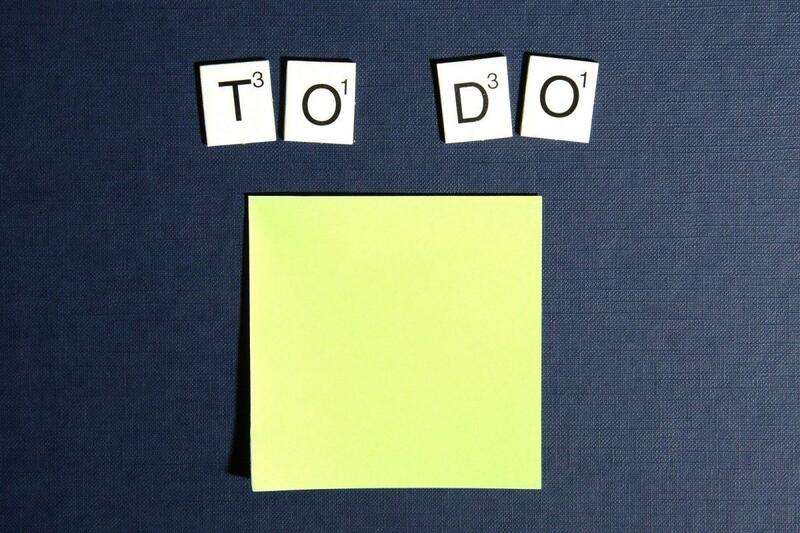 When used efficiently, OneNote can be an amazing tool for improving your productivity. When you store everything in one place you dramatically reduce the time spent looking for information, and you are able to be more present during meetings. 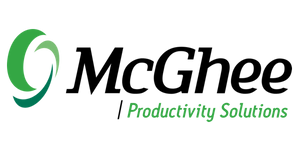 Adopting a new computer program can be hard, especially if you’ve never used it before, so if you’re ever looking for OneNote training, contact McGhee Productivity Solutions to learn more about their Optimizing OneNote course.